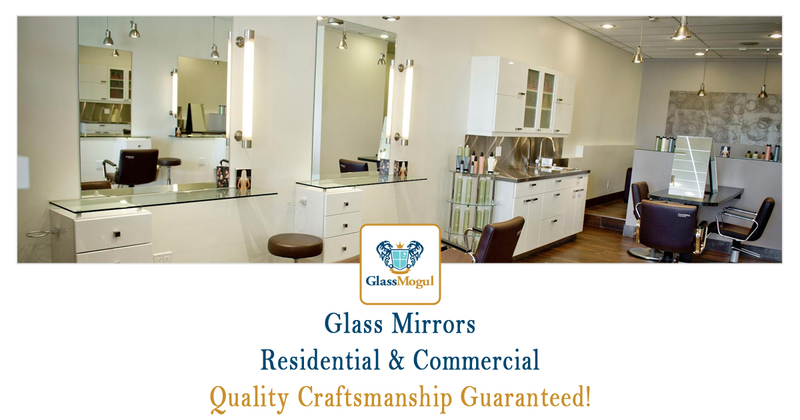 At GlassMogul we provide mirror install and replacement services that includes all types and sizes for both residential and commercial applications. Our mirrors are great for bars, restaurants, karate schools, dance studios, home gyms, beauty salons, hairdressers, barbers, and fitness centers. Additionally, we offer custom mirrors for your home, office, or retail location. 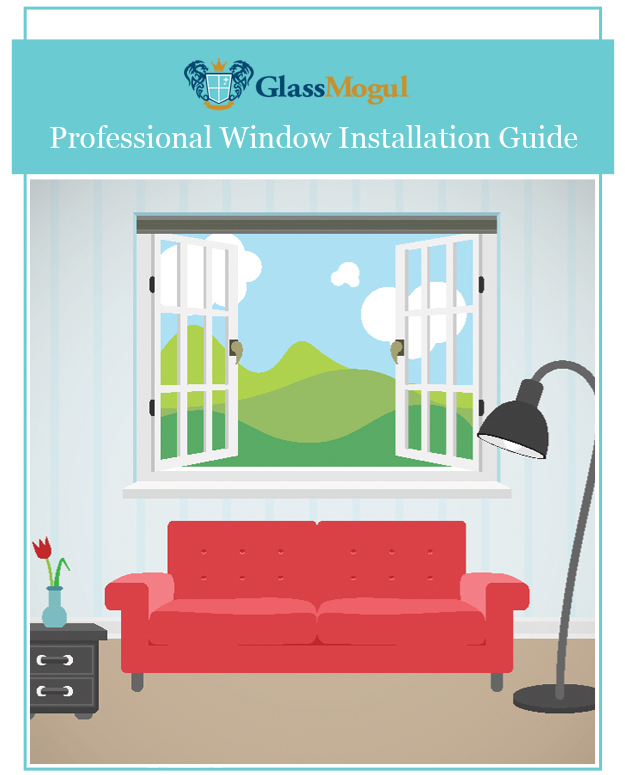 You can count on the skilled mirror installers at GlassMogul to get your job done properly, on time, and within the budget you’ve set. We install and replace Allied Brass, American Imaginations, Avanity, Deco Mirror, Fab Glass & Mirror, Glaz-Tech Industries, Global Direct, Home Decorators Collection, and Safavieh mirrors to name a few. 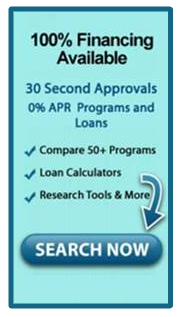 We perform work on all brands and styles, regardless of how old they are. GlassMogul replaces all residential and commercial mirror types, including bathroom, closet door, custom, decorative, digital display, floor, framed, frameless, full-length, home, iron-framed, large, medicine cabinet, office, oval, replacement, round, sliding door, tilt, vanity, wall, and wood frame mirrors. When it comes to installing new glass mirrors, we have a wealth of hardware finishes to choose from, including black, bronze, chrome, copper, gray, nickel, silver, walnut, white, and wood.